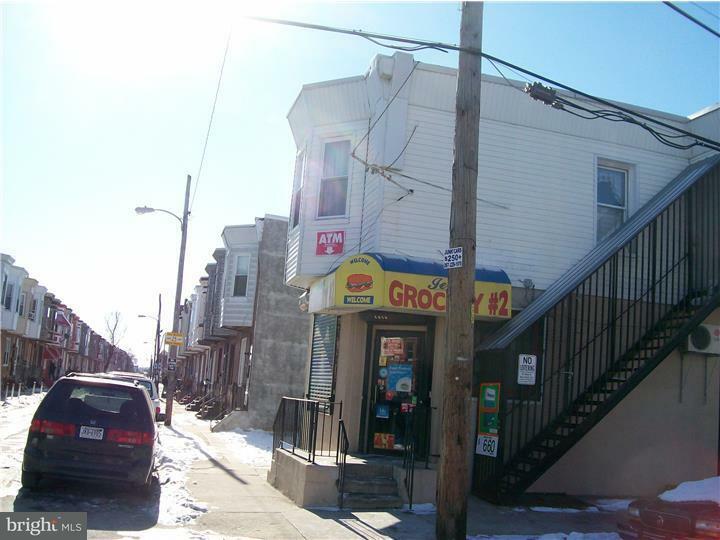 A multi-used corner property which consist of a grocery store on the 1st floor. The store is equipped with a hot grill, deep fryer and deli set up as well. 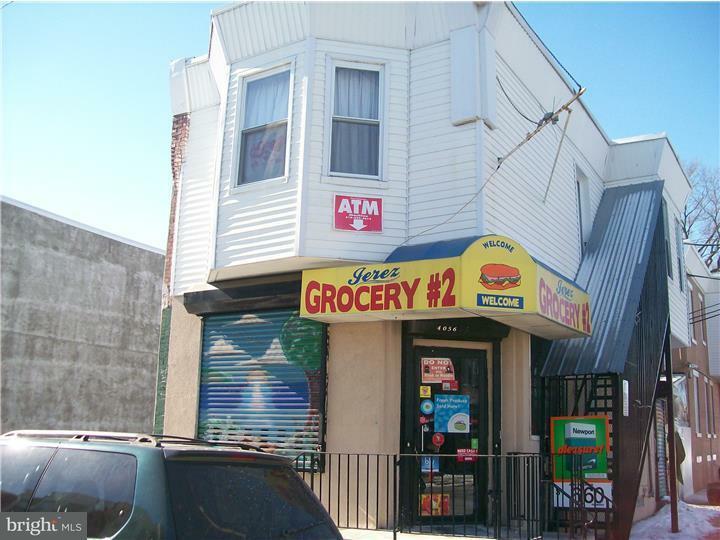 All of the store equipment other than that of the tenant is part of the deal. 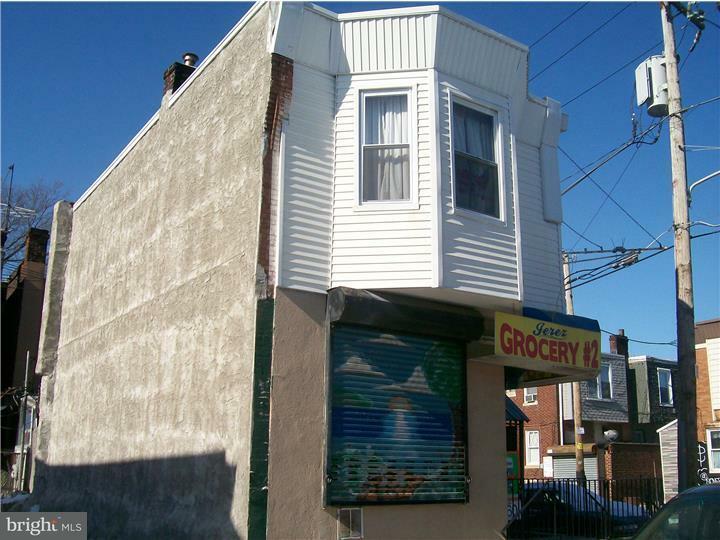 The 2nd floor is a 1 bedroom apartment currently occupied by the owner's son temporarily. This property was a total rehab by the owner when it was purchased, so all you have to do is continue to have a flow of income coming to you. Both units are currently occupied. 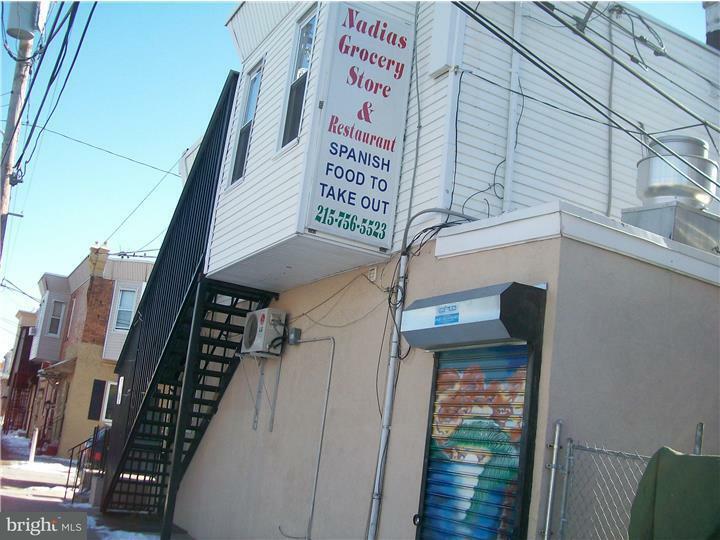 You can add this investment property to your portfolio or purchase it and live in the unit upstairs while continuing to rent out the 1st Fl or operate the store yourself. The owner is open and flexible with all reasonable offers so make your appointments and come see what could be yours.